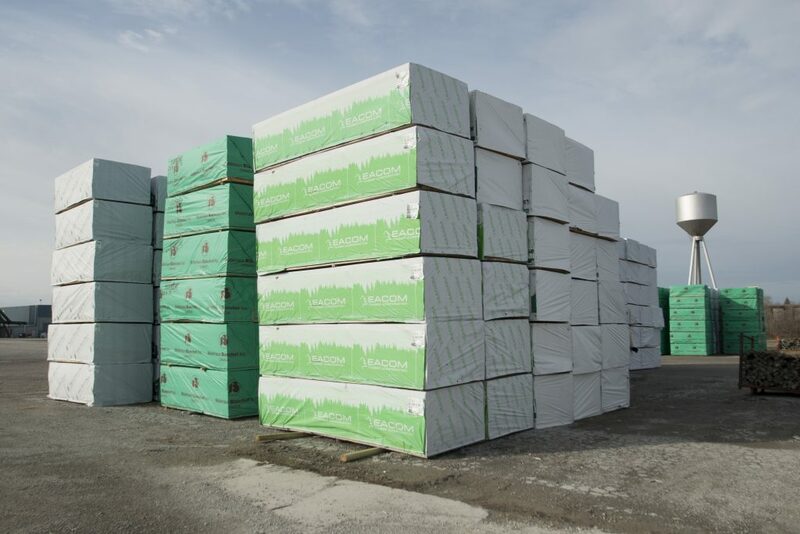 TFI maintains strong supply relationships with lumber mills that are noted for their consistent high quality and dependability. TFI sources 1×6 fencing and 5/4×6 decking that is pre-sorted at the producing mills to TFI’s rigorous quality demands. TFI visually sorts every piece of 2″ and thicker material, prior to treatment, removing any piece that does not meet our strict appearance standards. This extra step ensures a great looking product in your yard.